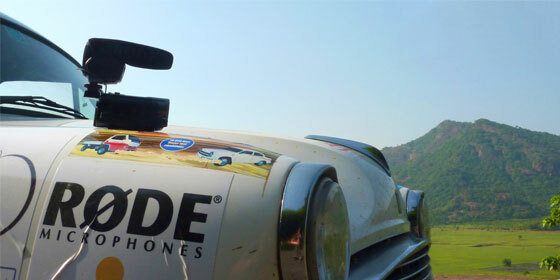 In November 2011 Ryan Crawford-Emery and his father set off from their home in the UK to participate in the Karma Enduro rally, based in Southern India. First run in 2008, the Karma Enduro (karmaenduro.com) has raised almost a million pounds to help fund the work of two key charity groups; The Rainbow Trust Children's Charity (rainbowtrust.org.uk), which aims to provide support to UK-based families of terminally ill children, and Adventure Ashram (adventureashram.org), which aims to improve health and education in poorer Indian communities. In addition to raising sponsorship funds, Ryan decided to document their demanding journey across India in order to increase awareness of the event and its associated charities, as well as provide another possible fund-raising stream for the charities. Adding 'filmmaking' to the list of tasks that Ryan and his father had to manage while making their way across some of the toughest roads in India was a huge undertaking, and so the decision was made to ensure the camera setup was as portable and rugged as possible. 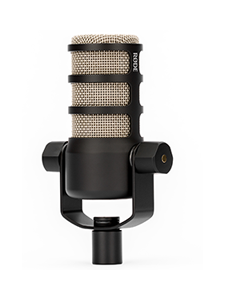 After weighing up the range of available microphones the team settled on the RØDE VideoMic Pro for the best possible combination of performance, portability and ease of use. "We are impressed and exceptionally pleased with the VideoMic Pro." commented Ryan, on successful completion of the event. "Our amateur film was shot on the road through India by a two man team, in addition to driving, navigating and dealing with general unpredictability. The VideoMic Pro offered the simplistic, reliable, portable, rugged solution that we needed. The audio performance is brilliant, and without doubt added clarity, quality and professionalism to our film." 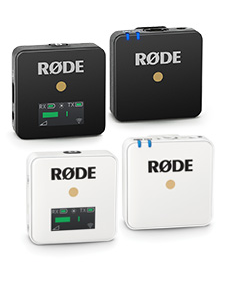 "We would like to thank RØDE for their generosity and for understanding our plans and needs. Our film has had some great reviews and most importantly raised even more cash for the very deserving charities. 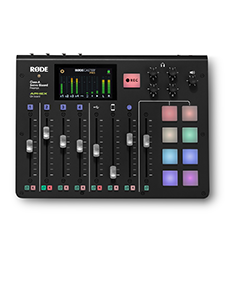 RØDE played a big part in making this happen." For more information on the Karma Enduro rally please visit www.karmaenduro.com. To purchase a DVD of Ryan's journey and support a great cause, visit www.endurorally11.webspace.virginmedia.com.